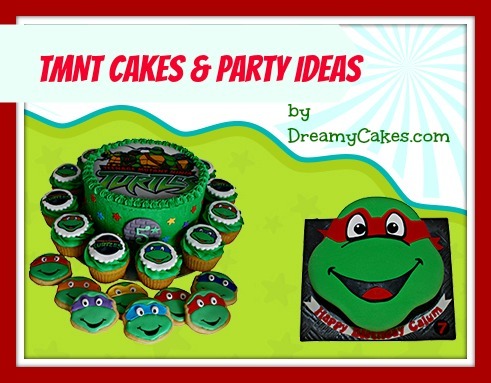 TMNT cakes and party ideas for your next birthday. 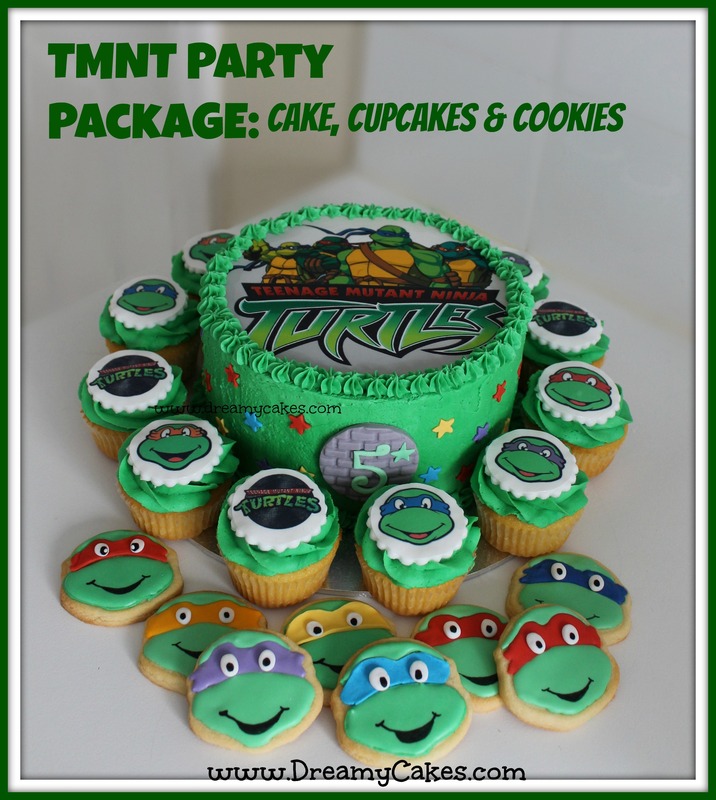 With the release of the new TMNT movie this month, we thought it’s a great time to showcase some of our yummy TMNT cakes, cupcakes and cookies. 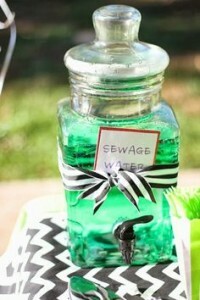 Plus we’ve got some awesome ideas to make your teenage mutant ninja turtles party something to remember!! 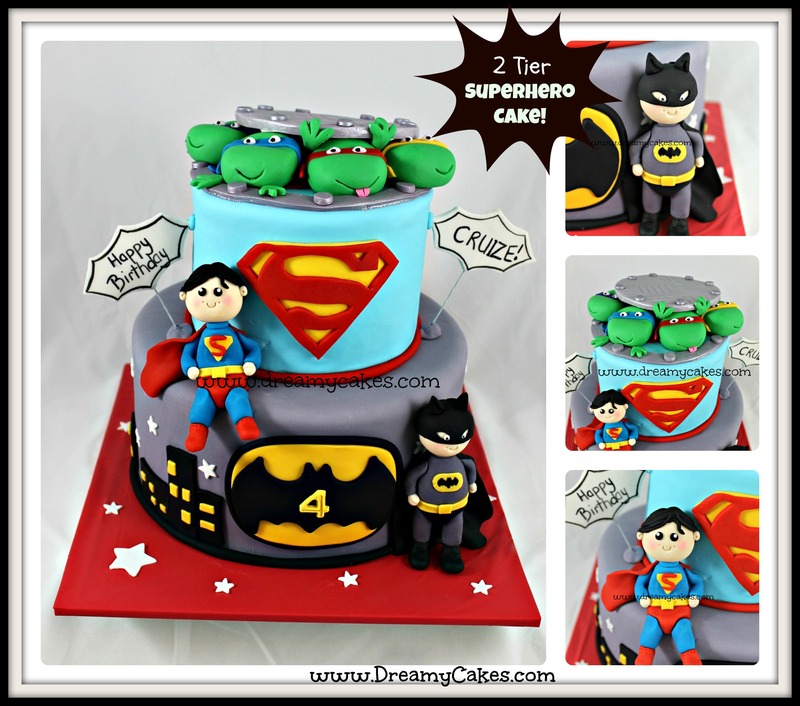 Of course the cake is the most important thing when planning a party (ok, so we’re a little biased!). 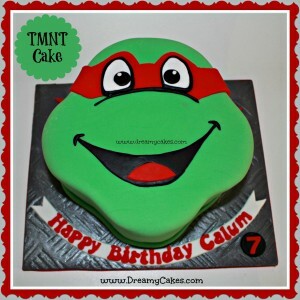 Our first design is a cool TMNT cake that is shaped like a turtle face. 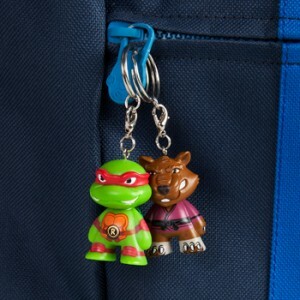 We can make the bandeau any colour – to match your child’s favourite character. 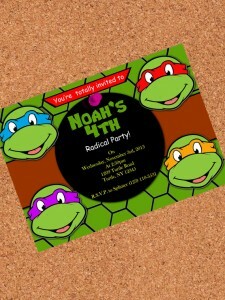 We found these fantastic invitations on Etsy from Atom Design.Available as a PDF download – you can print as many as you need! 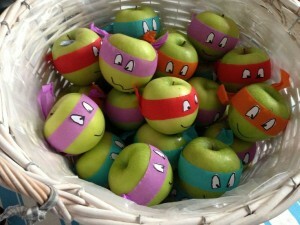 We hope you found some inspiration for your next TMNT birthday party. 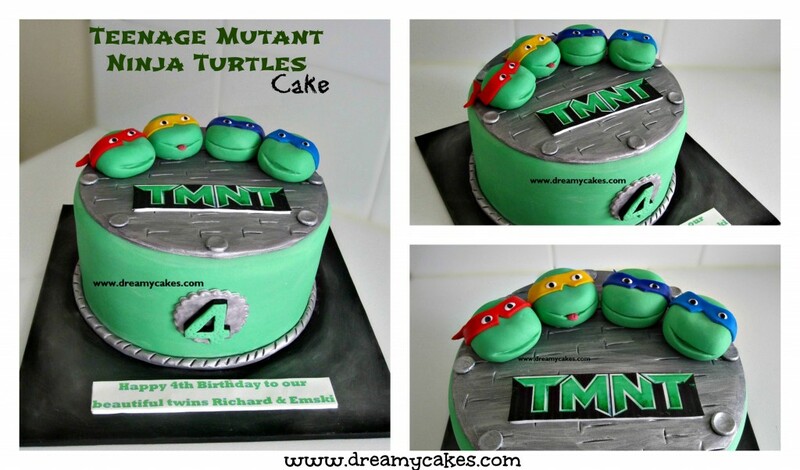 To order your very own TMNT cake, cupcakes or cookies call us at Dreamy Cakes: 0405 136 562 or email: mail@dreamycakes.com.